Carl Jung, a friend, and colleague of Sigmund Freud identified a way to explain “normal behavior” for people, identifying four major archetypes. Jung didn’t make up these archetypes—there were more than 75 years of research to prove these behaviors were universal, natural and genetically passed to us. He went to great lengths to convince us that he could measure the preferences we have for behaving and identified 16 different personality types. Believing that there are no bad or invaluable personalities, Jung set about to describe the valuable things every one of the 16 types brings to the table. Bruce believes that there is a bounty of good in people who are different from each of us and that the challenge is in learning why different is valuable. Uncovering these differences can be a joyous learning experience. 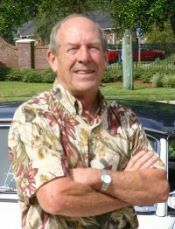 Bruce McCormick has over 25 years of experience using a personality profiling assessment based on Jungian psychology as an organizational development resource. According to Bruce, typing organizational leadership teams can identify issues that can lead to conflicts among team members. Knowledge of the existence of conflicting personalities can (in mature people) result in eliminating the natural conflicts that can negatively influence business success. This knowledge of personality types can also be beneficial in many applications beyond the business world. It can also help reduce conflict and promote understanding in any group, family, church or other organization. Dave spent 28 years in the United States Air Force; 24 of those in Washington, D.C. with the USAF Jazz Ensemble “The Airmen of Note” which he led for ten years. 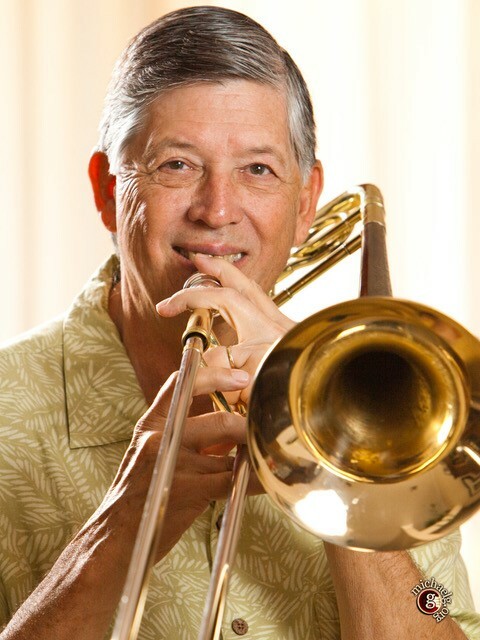 Dave is currently and Adjunct Professor of Trombone at the University of North Florida and travels worldwide performing and lecturing. He is a native of Jacksonville, FL.